Hello and welcome to another getting Crafty at the Weekend. This is the little project I have been working on this week and trust me it is easy to do. 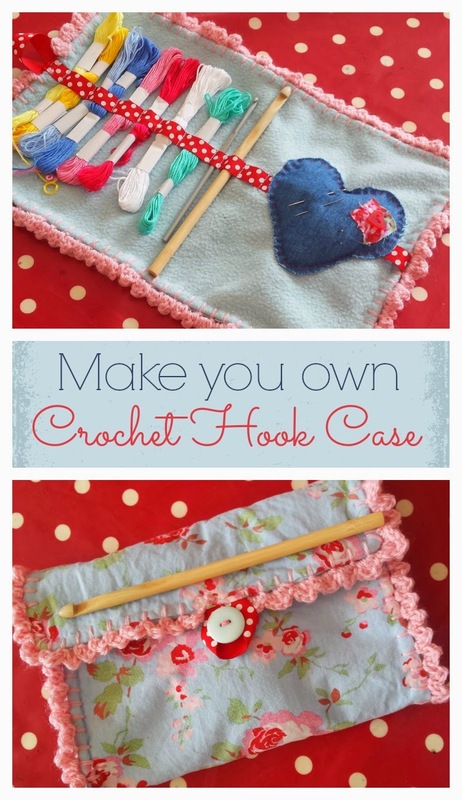 You too can make your own crochet hook case or if you prefer to make up brush case. As my youngest daughter was quick to point out, it would be so handy for her make-up brushes. 2 pieces of material measuring 14in x 10 in. I used fleece for the inside and left over material from my pillow case project for the outside. Waste not, want not as my Nana is fond of saying. 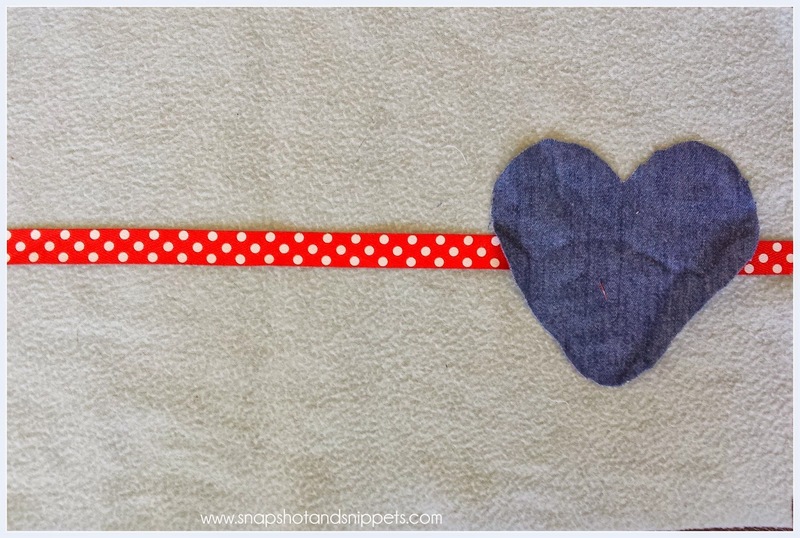 If you want to make the pin cushion – one scrap of material 5 x 5 inches – cut into a heart shape. If you want to add the crochet border – a ball of wool and a 4 mm crochet needle. 1. 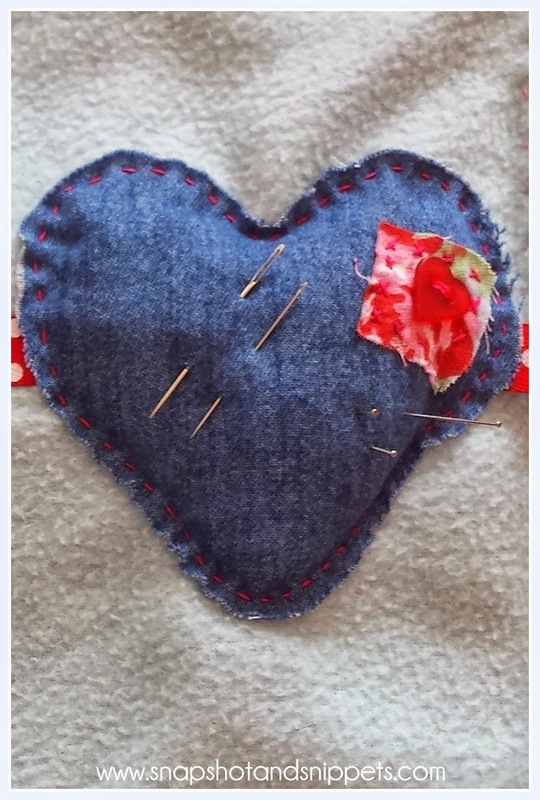 The First thing I did was decorate my heart- shaped pin cushion with scrap material and a button. 2. 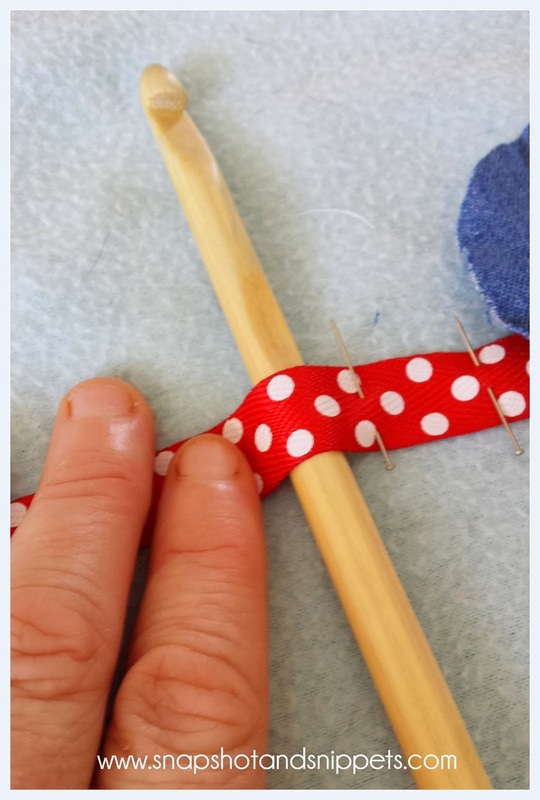 Take the inner piece of material and layout you ribbon and pin cushion to find out what placement you would like and pin in place when happy. 3. 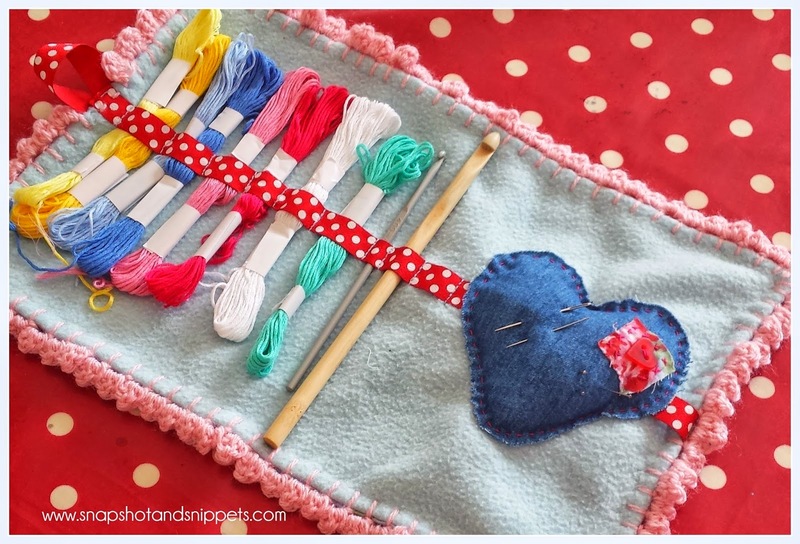 Sew the pin cushion to the inner material – leaving a small gap for stuffing; Add stuffing and close the hole. 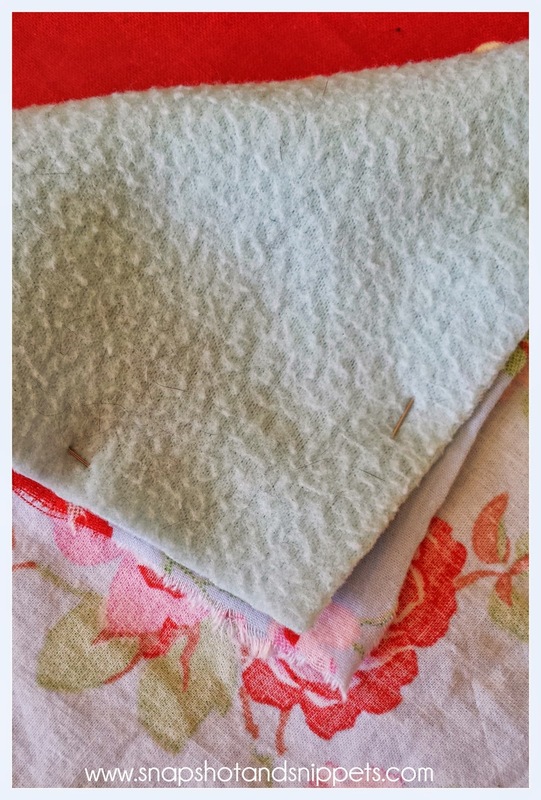 I hand sewed mine with red embroidery thread to give it a rustic feel. 4. 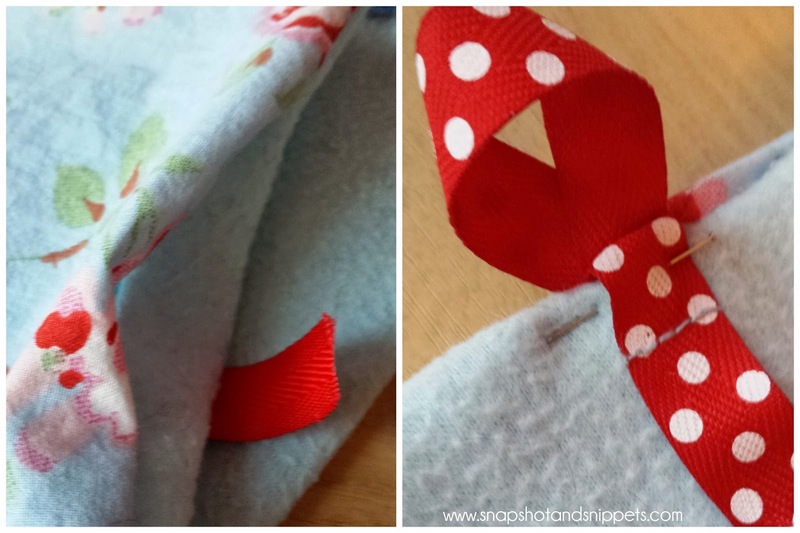 To sew the ribbon – Take the hooks you are planning to store in the case and pinned them into place as illustrated below. Remove the hooks and then sewed the ribbon in place, where you have placed the marker pins. 5. 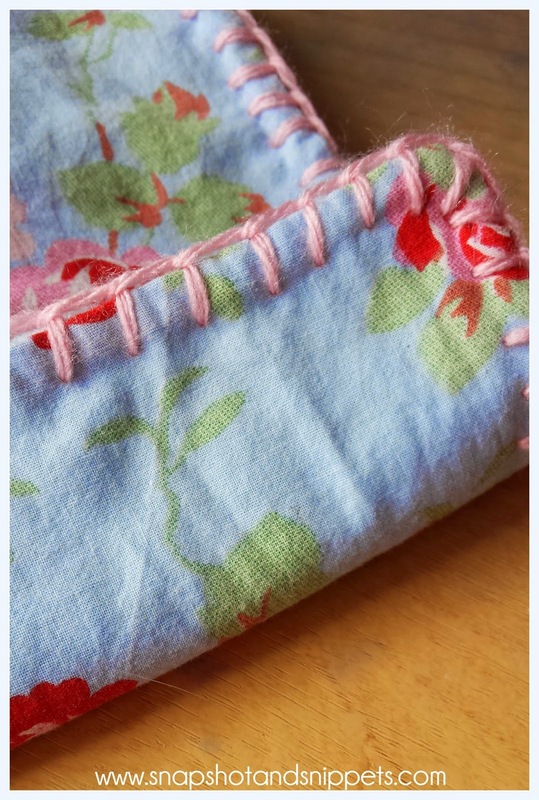 Once you have finished sewing the ribbon and pin cushion – lie the inner material onto the outer material with the wrong sides facing out and pin together. Sew the two sides together – leaving a small gap where you plan on placing the ribbon closure and so you can turn the case the right way out. 6. Once you have cheap avodart online turned it right-side out insert the ribbon loop and sew in place; as pictured below. 7. Sew on the button to the front of your case to make the closure. You can leave you case like this if you like but I wanted to add a crochet edging so I will show you how to do that below. 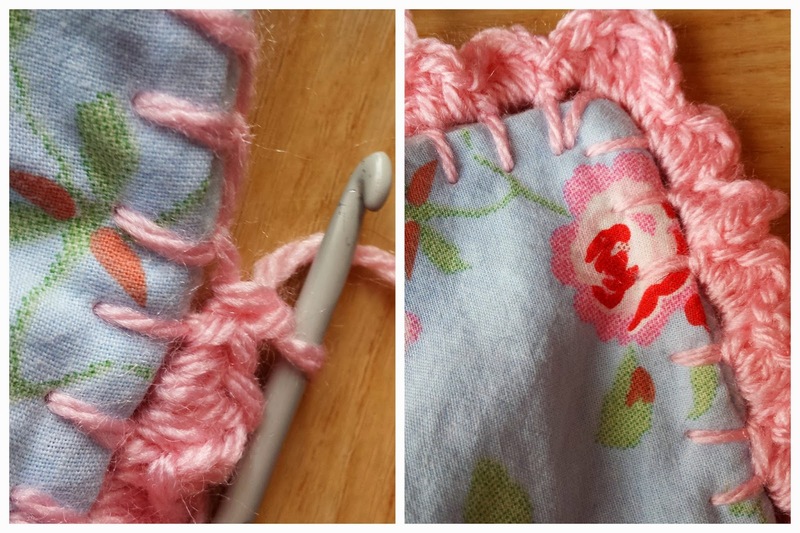 If you want to add a crochet edging to anything this is the way to do it – using a wool needle and wool, blanket stitch all along the edge you wish to crochet. Make your stitches about 1.5cm apart. On the Crochet Hook Case I blanket stitched from one side of the ribbon loop all the way around the case finishing at the other side of the loop. To crochet the border – Slip stitch, htbl, tbr, htbl slst into each loop. At the corners slst, htbl, tbl, tbl,htbl, slst. Crochet until the end and cast off. Hopefully, the pictures can go some way to showing you what my awful instructions are missing. If not drop me a line and I will try my best to explain it better. Making your Own Bedtime Bunny. How to crochet an Infinity Scarf. This is so pretty. It would be a great gift for a crochet fanatic like me. Found you in The Stichin Mommy.